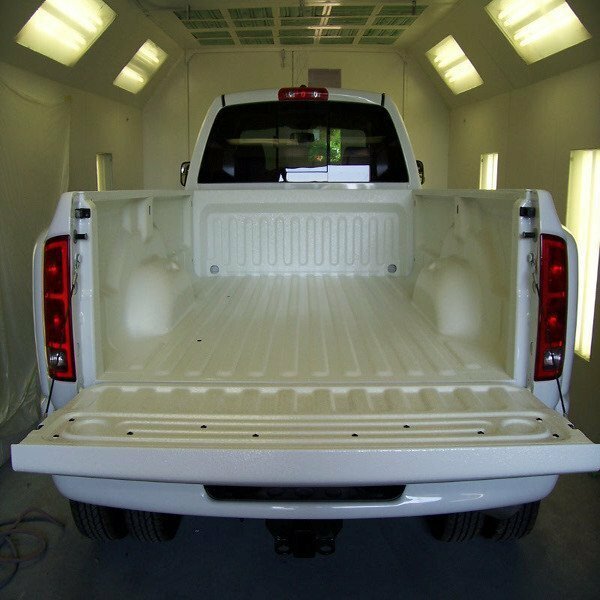 There are many DIY spray on bedliner kits available to protect your truck bed, ranging from brush on paint type to spray on multi-part types. 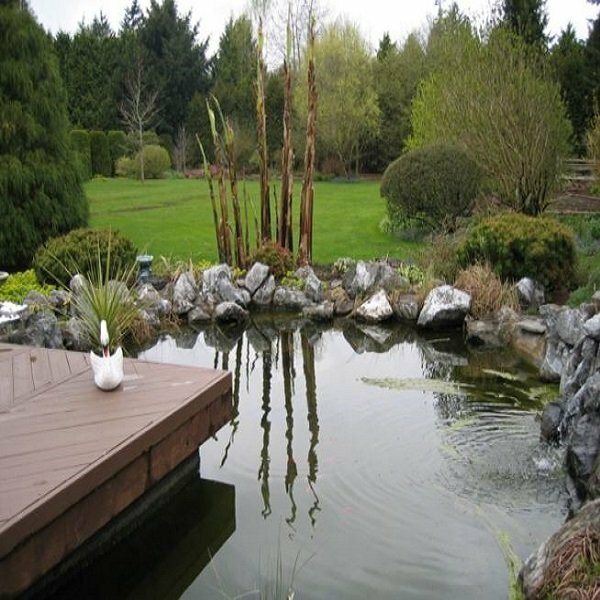 The first step in selecting any product is knowing how much product you will need; and this means you must first know how much surface area is to be covered. 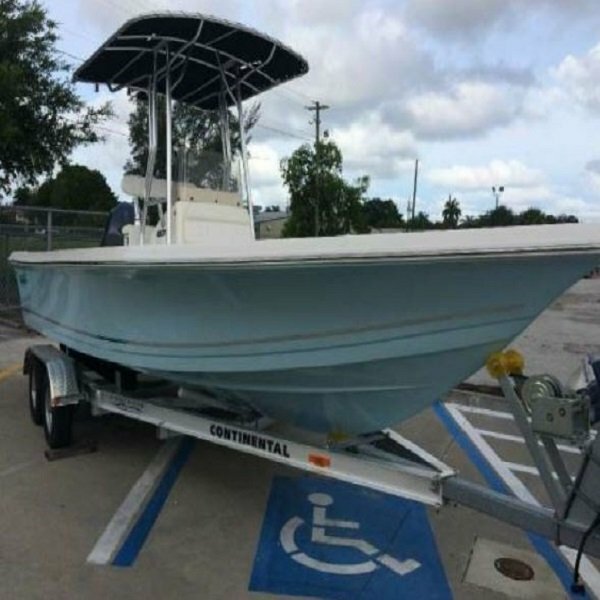 Estimating your truck bed surface area can sometimes be difficult, and bed sizes vary widely; but you should always ask how thick the finished bedliner will be for the square footage required. To estimate the actual square footage, you simply need 3 measurements (in inches) taken from inside the bed: Length, Width, and Depth. Use this calculation to ensure you get the proper coverage out of any DIY spray on bedliner purchase. Always ask how many square feet your spray on bedliner will cover, and at what thickness. 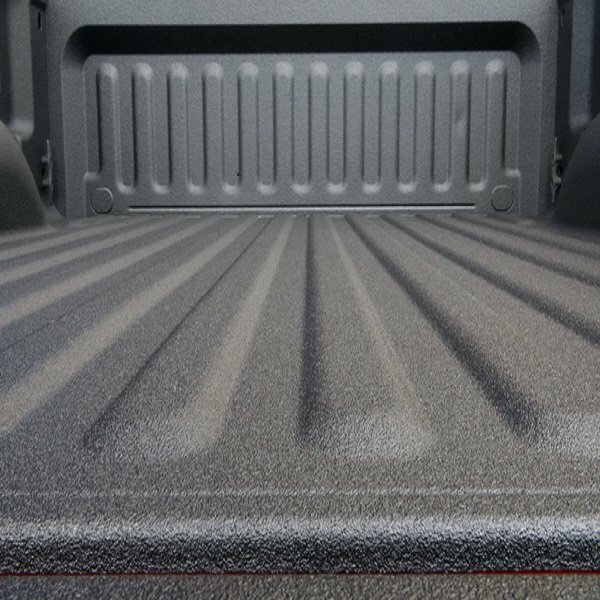 For ANY bedliner to work properly and protect your truck bed, we suggest a minimum of 63 mils (1/16th inch). 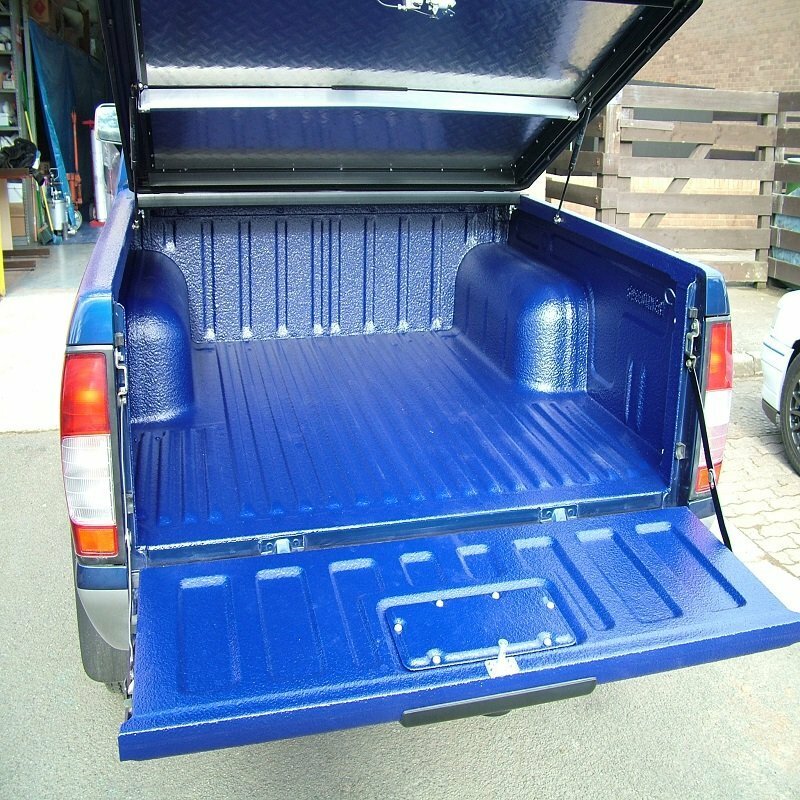 Thicker bedliner (100 – 125 mil) is recommended for heavy-duty use. Be careful about the claims made by many of SL&C’s competitors regarding how much their product covers. 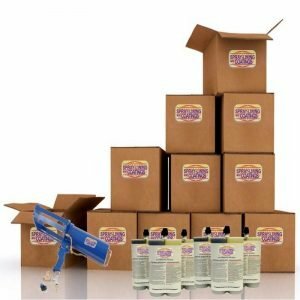 Some claim that their product will provide the same thickness with less volume (gallons of sprayable product). That claim is simply impossible! A gallon is a volume, and a square foot at a given thickness REQUIRES a certain volume. You can learn more about proper bedliner coverage here: Simple Math to Calculate Bedliner Coverage. 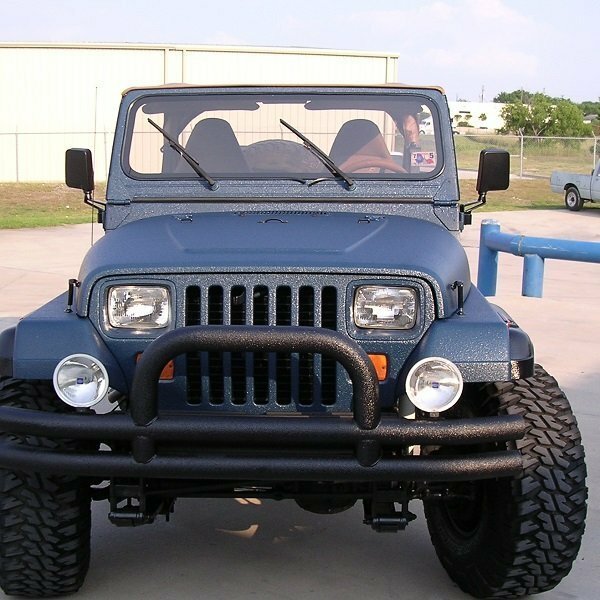 To quickly determine the minimum coating requirements for your square footage, use our Bedliner Calculator and select the mil height best for your job. 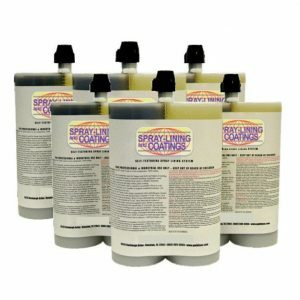 Spray Lining and Coatings products are 100% solids (which means no thickness is lost in curing), so you don’t have to add for evaporation loss. 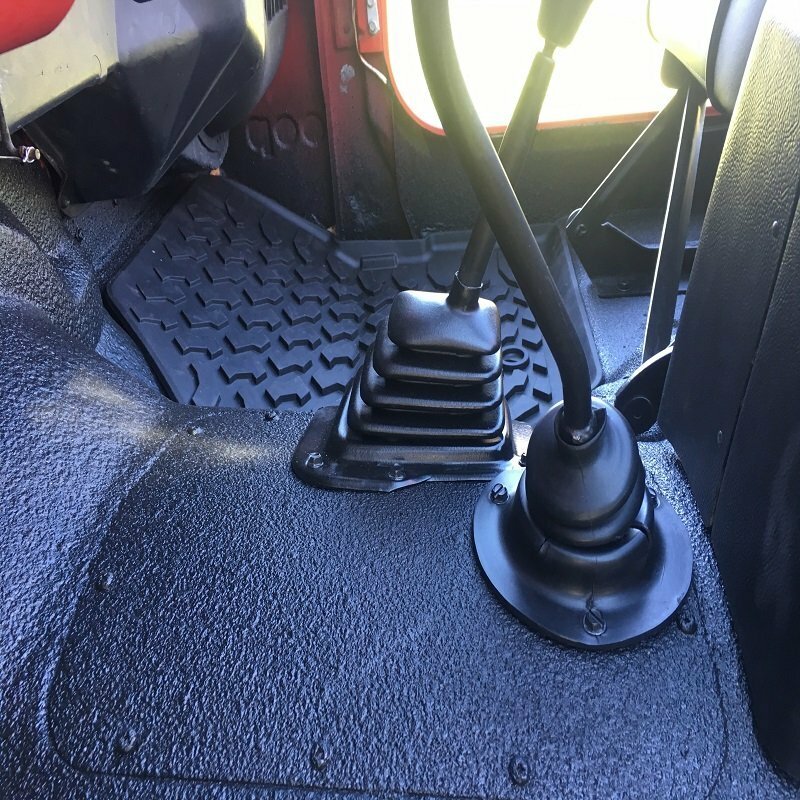 All one part products loose mil height by evaporation (they are thinner when dry), and the coverage claims by others usually do not account for this loss. Always do a little homework before you buy and see if the coverage claims match reality. 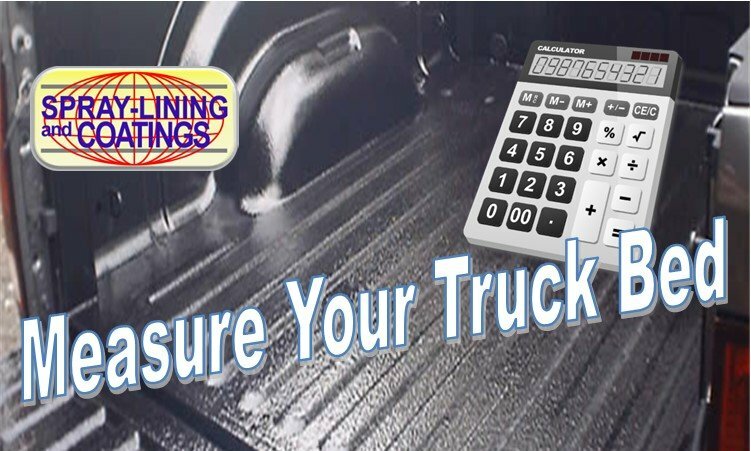 Spray Lining and Coatings provides true math to ensure proper truck bed protection every time.